The body is a complex organism, teeming with microcosmic communities of cells, bacteria and fungus, all working together or battling one another to maintain the life function of their host. Although the term "bacteria" is typically met with a frown, a healthy human body needs to maintain a balance of good and bad bacteria in order to survive. Unfortunately, many of the foods ingested during today's on-the-go lifestyle serve to destroy that delicate balance. Eating fresh fruits and vegetables is the best way to maintain healthy bacteria. Dairy products are reported to kill and destroy healthy bacteria. This is linked to the fact that most cows are routinely given antibiotics to ward off bacteria, and these antibiotics are transferred from cows to humans through the consumption of cheese, milk, ice cream, sour cream and other dairy products. Although antibiotics do kill bacteria, they cannot discriminate between healthy and unhealthy bacteria, and wind up killing the bacteria we need to maintain a healthy balance to keep our immune systems healthy and strong Beef is also reported to contain high levels of antibiotics. With the increased consumption of fast food hamburgers, doctors now see patients with an increased resistance to antibiotics due to over-saturation from their diet. This results in doctors having to prescribe repeated rounds of antibiotics to fight recurring infections, resulting in the healthy, disease-fighting bacteria in people's bodies being assaulted many times over. Sugar does not directly kill or destroy healthy bacteria, however it does fertilize bad bacteria in the intestine, causing it to multiply rapidly and destroy the balance between good and bad bacteria. When this balance is destroyed, illness results. Sugar is not only found in candies and sweet foods, it is also found in breads and simple carbohydrates that break down into sugar when eaten, such as pasta, potatoes, and other flour or starch based foods. Fruit juices and sodas also have an unhealthy amount of sugar per serving. 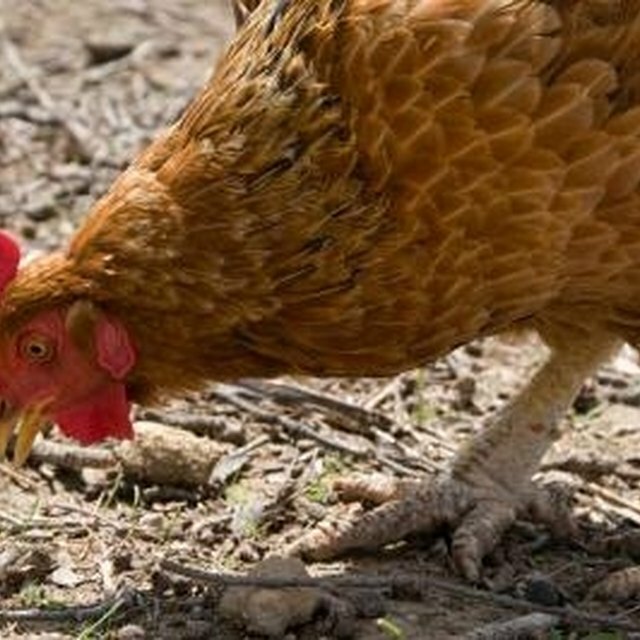 Chickens, like cows, are routinely given antibiotics to protect them from disease-causing bacteria. This causes antibiotics to be present in chickens and eggs. The best way to protect yourself from an influx of unhealthy bacteria and keep a high level of healthy bacteria present in your body is to eat a variety of fresh, healthy foods, such as fruits, vegetables and organic dairy. An overly processed diet not balanced by whole, uncooked foods doesn't provide healthy bacteria or check the growth of unhealthy bacteria. Foods made from grains, such as breads, pasta, crackers, potato chips, cereals and beer, not only turn into sugar when eaten, but are often stored in a way that make them unhealthy to consume. Some of these foods are processed from grains are often stored in silos for years until being retrieved for food preparation. During that time, mold grows in the silo and can enter the grain during the cleansing process. This mold is eaten in various foods and enters the human body, killing the good bacteria in the digestive tract. When Do Leghorn Chickens Produce Eggs?